Below you'll find more info on the Films in Film Block Two...there are 6 in this one, so check them all out. 'It Could Be You' Short film TEASER from CatsEyeCinema on Vimeo. ​Synchronize is a short drama that lets us join two men as they go through their last moments together over and over again. Stuck in a vicious cycle of emotional blackmail and vindictiveness they are caught up in a spiral of destructiveness that can only be overcome by compassion. It's hard to keep a secret in this town, but it's easy to get a laugh. A fun and poignant comedy from Vancouver director Jay Cardinal Villeneuve. Toronto based director Natalia Remplakov provides a unique (and at times, hilarious) take on one's family's attempt to bury their beloved dog, Stuart, all together. 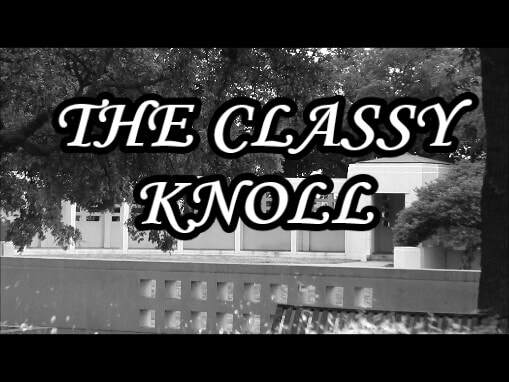 A musical short tribute to that OTHER Dallas knoll... Shot in Dallas, Denton and Toronto. Produced by Cell Phone Cinema and Halifax's Schooner Films. ​The lives of three boys are changed forever by a dying man , a bag of money, and a secret that will define who they become. FARM DOGS OFFICIAL TRAILER 2017 from Ryan Thompson on Vimeo.